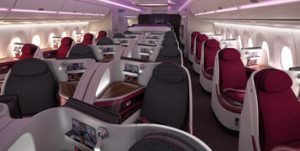 I posted late last night about the excellent Business Class fares Qatar is offering to New Zealand and a variety of destinations in Asia from Stockholm and Oslo. 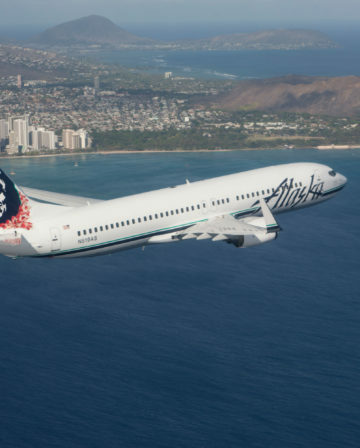 These fares are superb in their own right, but with a simple tip you can get even more value from them. In this post I’m going to show you how to earn British Airways Silver Status (as well as a big stack of Avios!) from those flights – or do all the ‘heavy lifting’ towards it anyway. What??? 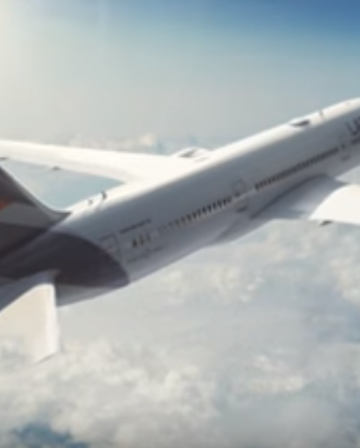 – these are Qatar Airways flights, what’s it got to do with British Airways? 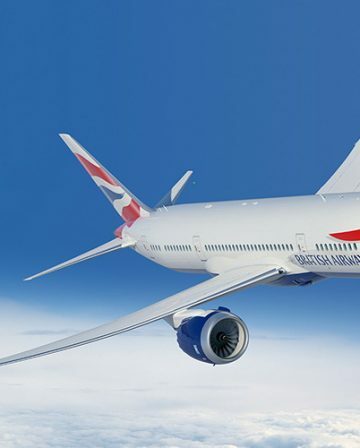 Qatar and BA are both members of the Oneworld alliance – in simple terms, that means it is possible to ‘credit’ flights on one airline to the loyalty programme of the other. In other words, all you have to do to earn Avios and British Airways Tier Points when flying Qatar is enter your BA Executive Club number into your booking. 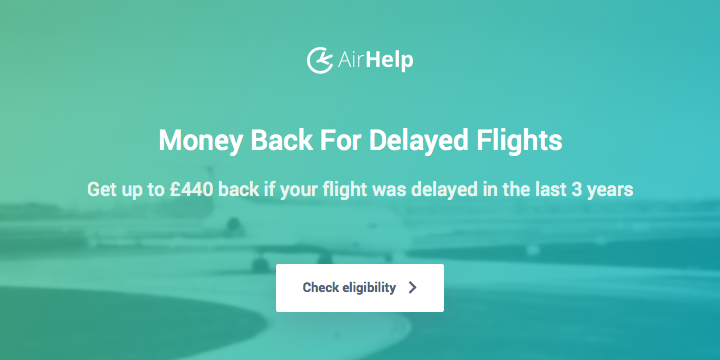 You can do this at the time of booking, afterwards via the manage my booking section on the Qatar website, over the phone, at the airport, or even after your flight if you haven’t credited it anywhere else. How do I get BA Silver status? 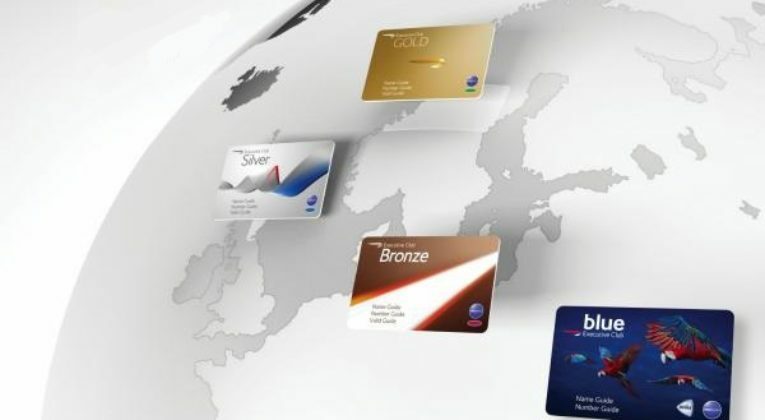 To get British Airways Silver status you need to earn 600 Tier Points in a membership year (and have at least 4 flights on British Airways planes too, but that element is easy and cheap – one quick Return trip from Manchester/Leeds/Edinburgh/etc to anywhere via London would be four flights). Getting 600 Tier Points can normally be a bit tricky unless you regularly fly Business/First Class, but the Qatar Airways flights make it easy to do in just one Return. 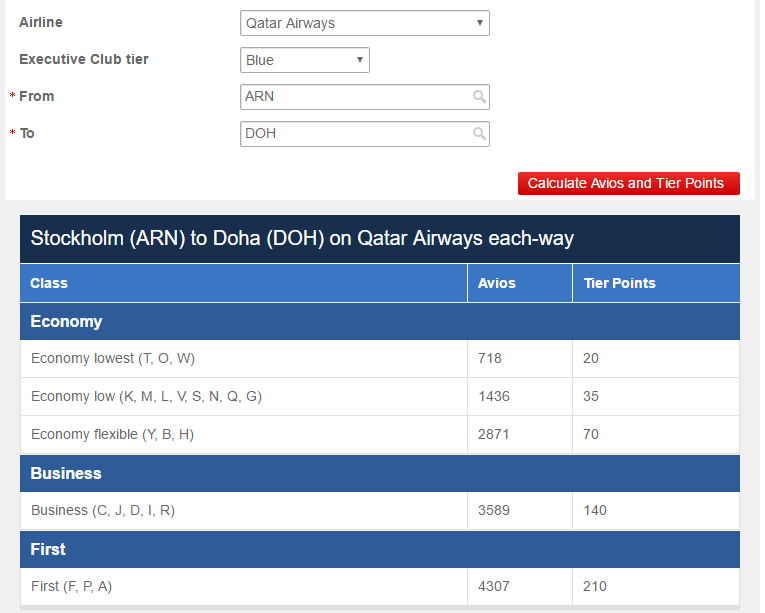 and 160 Tier Points (each way) between Doha and Auckland – That’s a total of 600 Tier Points! Do remember that you need to have 4 segments on British Airways too though to qualify for status. 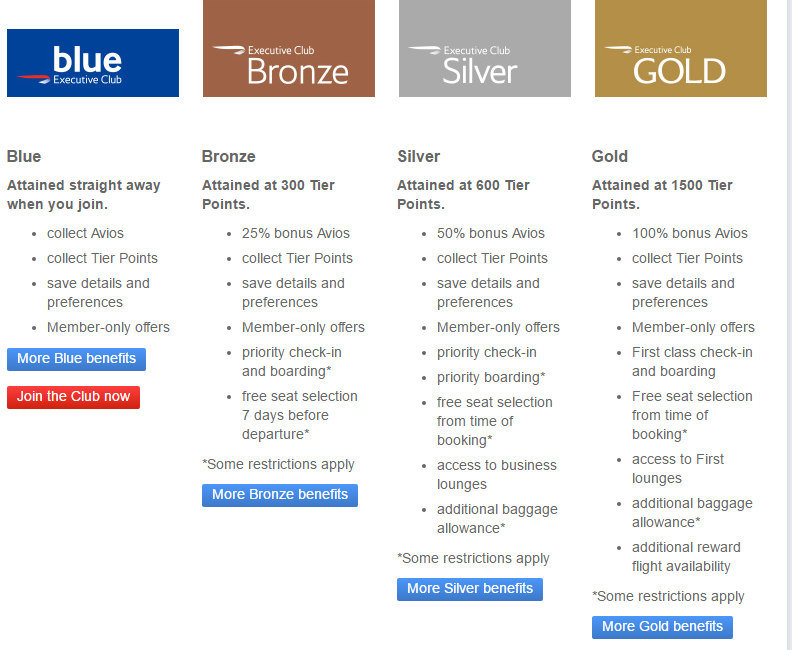 Not only would you (more or less) get Silver status, you’d also earn just short of 30,000 Avios too. Arguably, this works out even better! 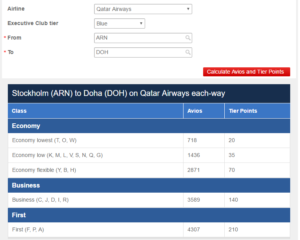 You would get 140 Tier Points each way (as above) between Stockholm and Doha, and another 140 Tier Points each way between Dohas and Krabi – a total of 560 Tier Points. 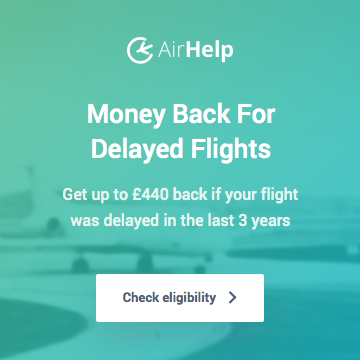 But, remember you need 4 BA flights to get status regardless, so the last 40 Tier Points don’t require any more flying than you’d otherwise have to do anyway. Any BA Economy flight, apart from Domestics in the very lowest fare buckets (T , O, W) get you at least 10 Tier Points each (you can find out more about BA fare buckets here), so it’s very easy to tick off the 4 required BA flights and get the the last 40 Tier Points at the same time. You would also earn 15,486 Avios! What does BA Silver status get you? 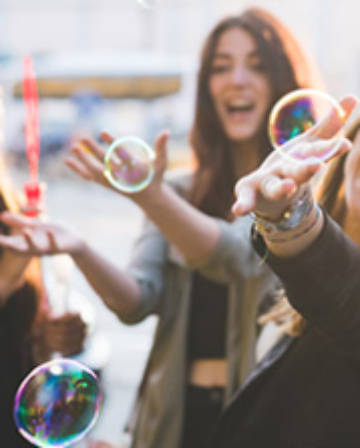 Silver Status equates to Oneworld Sapphire and grants you free lounge access when flying in Economy on any Oneworld airline, as well as free seat selection, additional baggage allowance and 50% bonus Avios. If you fly quite a bit in Economy on Oneworld airlines, having Silver status is likely to make your travels considerably more comfortable! Qatar regularly offers very good Business Class sale fares. By crediting those flights to British Airways Executive Club you can bag yourself elite status and a healthy chunk of of Avios, on top of getting a Business Class bargain! if you do take advantage of the cheap flights from stockholm and you do want BA silver… then it may be worth considering taking your ‘positioning’ flights to stockholm with BA… if you start in London that would get you 2 out of 4 segments (one there and one on the way back). If you fly from elsewhere in the UK (manchester, edinburgh etc) then you would make those 4 segments by going via london!